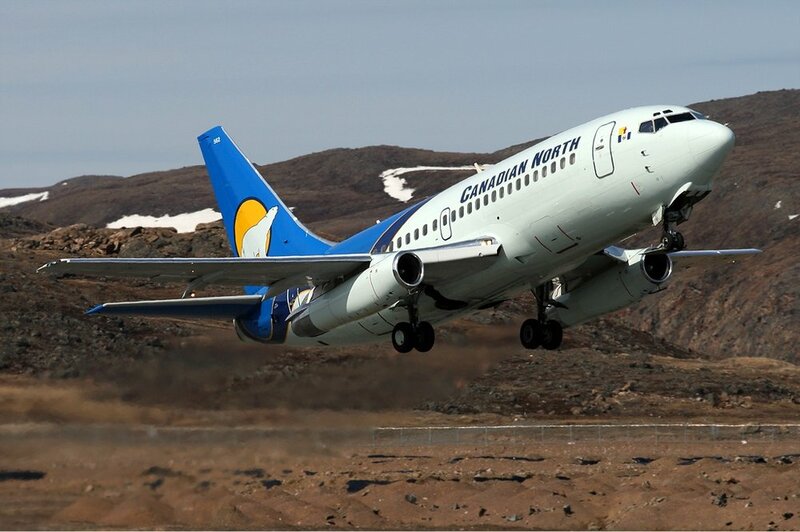 Iqaluit is the capital of the Canadian territory of Nunavut; its largest community, and its only city. Until 1987, the city was known as Frobisher Bay, after the large bay on the coast of which the city is situated. In 1999, Iqaluit became the capital of Nunavut after the division of the Northwest Territories into two separate territories. Valid for travel to/from Iqaluit June 26-July 05, 2018. As the largest full-service business hotel in the Eastern Arctic, the Frobisher Inn is unparalleled. When business comes to Canada’s North, the Frobisher Inn is the place to stay.